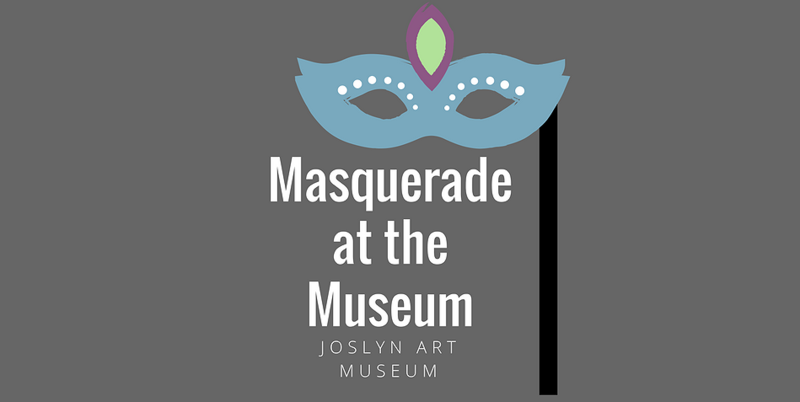 Tuesday, October 31, 6:00-10:00 p.m.
Take a break from the conference and join your fellow attendees on Halloween Night for a Masquerade at the Joslyn Art Museum! 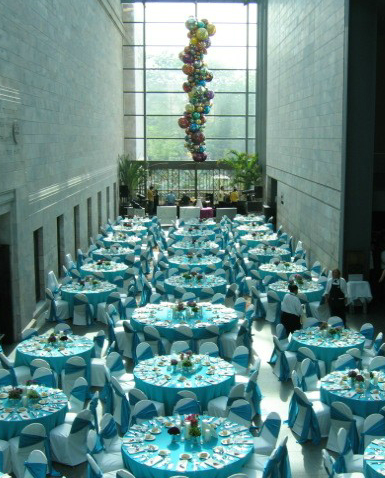 The event will feature dinner, a cash bar, music, access to museum galleries, and more! The museum is approximately 1 mile from the conference hotel, and transportation will be provided. Want to bring a guest? Just add an extra ticket during registration.